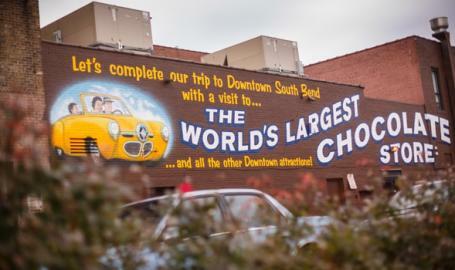 Indulging your sweet tooth in The Bend doesn’t mean stopping by a department store for candy. Chocolate lovers can instead dive into world of locally made treats at the South Bend Chocolate Company. Kids and adults alike are sure to find it a sweet trip as they tour a 58,000 square foot production facility and chocolate museum. 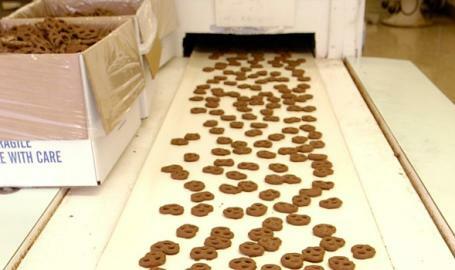 Tours take place several times a day, showcasing the entire chocolate making process.